The RCM Gel Polish Pro Kit contains everything you need for a professional salon gel manicure in the comfort of your home. Our RCM Professional LED Light is especially designed to efficiently cure RCM Structure, LED Nail Gel Po..
Tools for a perfect manicure. 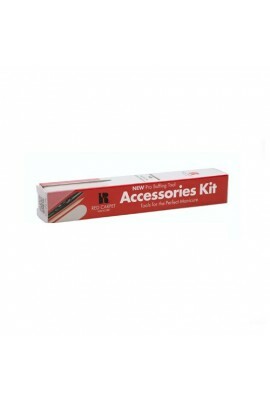 Accessories Kit includes: 1 Cuticle & Pro Buffing Stick 2 Strips Adhesive Buffing Tabs - 10 Buffing Tabs per strip 1 Emery Board 10 Orangewood Sticks .. 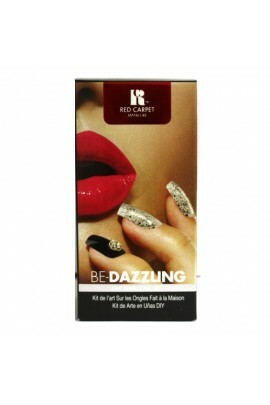 Plain nails are just plain sad, so dazzle the world with a brand new way to manicure using this Red Carpet Manicure Color Dip Nail Color Dipping Powder Starter Kit. 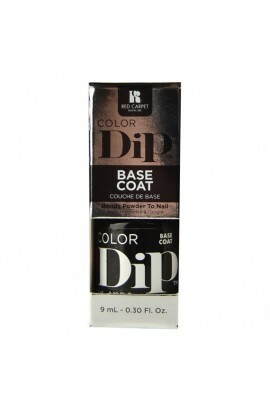 Color Dip Starter Kit Includes: Base coat - 9ml Activator - 9ml To..
Take your Red Carpet Manicure to the next level with any of the nail art accessories included in your kit. Let your inner diva shinewith the beautiful gold appliques and rhinestone wheel, or add the perfect finishing touch with a 3D Rose Charm.&nb..
Take your Red Carpet Manicure to the next level with any of the nail art accessories included in your kit. Brighten up your manicure with beautiful dried flowers, or bring out your girly side and add pearls or crystals! Contains: 1 - Sea C..
Take your Red Carpet Manicure to the next level with any of the nail art accessories included in your kit. Brighten up your manicure with beautiful dried flowers, or bring out your girly side and add pearls or crystals! Contains: 1 - I..
Take your Red Carpet Manicure to the next level with any of the nail art accessories included in your kit. Live on the edge with looks that thrill with studs & spikes or bring out your inner rock star with skulls and mesh appliques! 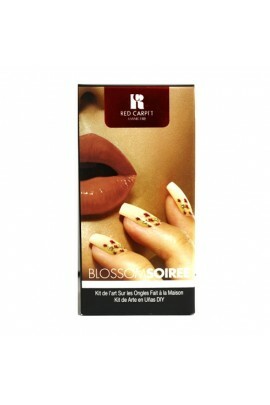 ..
Has conditioning additives to keep the skin from drying and maintain a healthy nail. 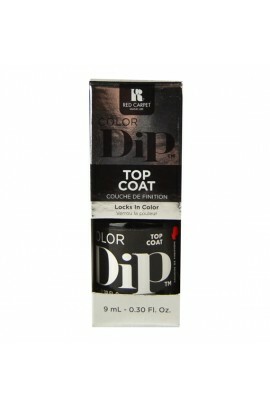 Will remove the Soak Off Gel Polish with proper application in 10 - 15 minutes. 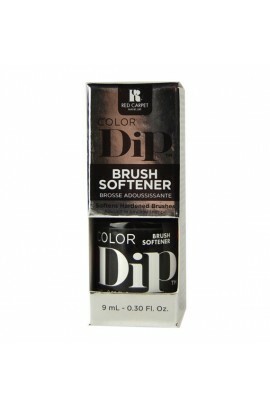 ..
Tools for a Perfect Professional Salon Gel Manicure at home in minutes! Pro Kit includes: Pro 45 light Structure Base Coat - 0.3oz / 9ml Brilliance Top Coat - 0.3oz / 9ml Prep - 0.3oz / 9ml Revitalize Oil - 0.3o..
Tools for a Perfect Professional Salon Gel Manicure at home in minutes! 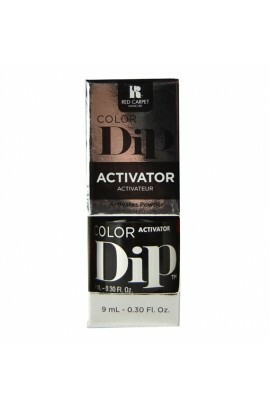 Pro Kit includes: .30 fl. oz. LED Gel Polish - Mei Mei I Ask You a Question (fuchsia shimmer) .30 fl. oz. Prep Max Adhesion Nail Primer .30..
Tools for a Perfect Professional Salon Gel Manicure at home in minutes! Starter Kit includes: 1 Portable LED Light 1 Structure Base Coat - 0.3oz / 9ml 1 Brilliance Top Coat - 0.3oz / 9ml 1 Prep - 0.3oz / 9ml 1 R..
A girl’s best friend has always been a few Gems and Jewels. Turn your nails into a work of art, a statement of who you are. Wonderfully decorated nails are all the rage around the globe not only for that special evening out but to coordina..
Thes professional quality lint free wipes will not leave any residue on your nails. 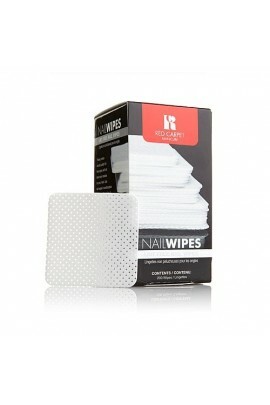 Use nails wipes in combination with RCM's Purify Cleanser to prepare the nail plate prior to product application and to remove the tacky residue from the nail ..
Essentials for the perfect Red Carpet Manicure . Must Haves Kit includes: Prep - 0.3oz / 9ml Structure - 0.3oz / 9ml Brilliance - 0.3oz / 9ml Revitalize - 0.3oz / 9ml Purify - 2oz / 60ml Erase - 2oz / 60ml ..
Red Carpet Manicure puts the tools of the trade right in your hands. 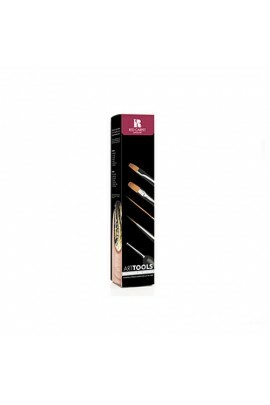 These Nail Art Tools give you all the instruments that the professional in a salon would use. 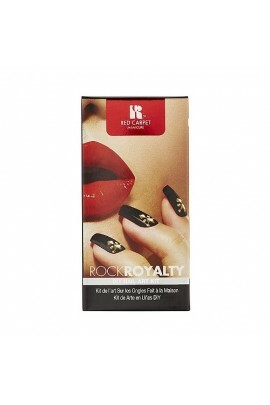 Expertly designed and crafted, these tools will allow you to do all kinds of..
Red Carpet Manicure developed the ultimate base coat meeting strict requirements of the red carpet. Problem: Ordinary base coats can stress the nails. Solution: Red Carpet Manicure's 8-in-1 Base Coat instantly adheres to the natural nail g.. The secret to a long wearing and resilient manicure is proper nail prep. Problem: Any nail polish even with a base coat cannot resist the wear and tear of wardrobe changes and constant trauma. Solution: Using Red Carpet Manicure's Celebrit..
Red carpet ready nails depend upon camera ready cuticles with Red Carpet Manicure's Hyper-Hydrator Cuticle Moisturizer. Problem: Dry, cracking, torn cuticles. Solution: This exclusive blend of oils and natural ingredients. Create an an..